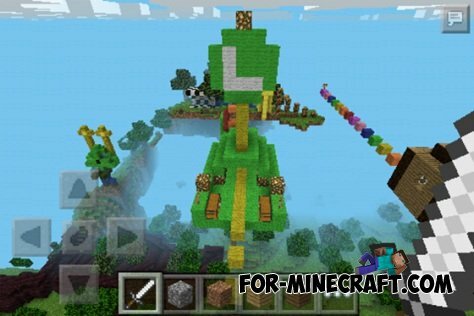 The author was inspired by the popular game about Mario, Luigi namely hero - the younger brother of Mario. 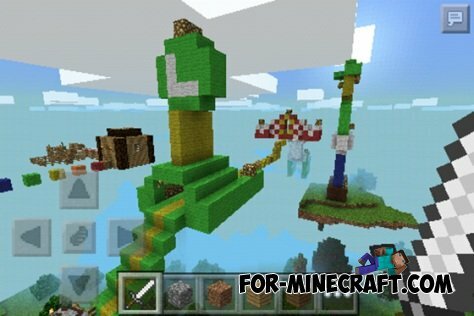 This map is sure to enjoy the popular game fans, and fans of parkour in Minecraft. 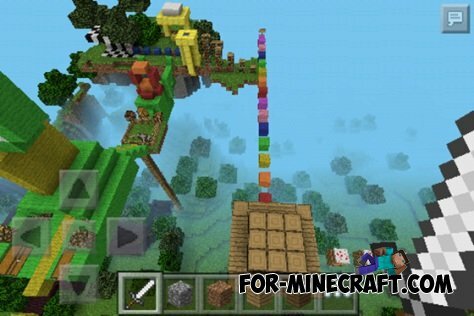 The Parkour 2 map for Minecraft PE 0.10.0The Parkour 2 map for Minecraft PE 0.10.0 - this is a very interesting and beautiful parkour map for Minecraft Pocket Edition 0.10.0. 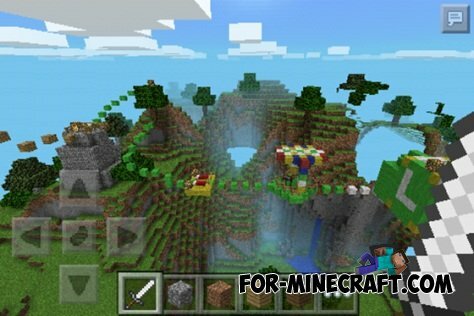 GameV map for minecraft 1.7.10GameV - custom map for minecraft 1.7.10, which according to the author reminds you five famous games.